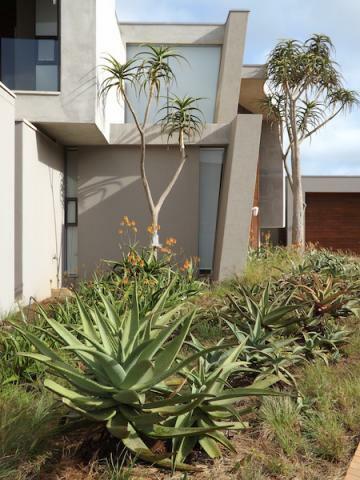 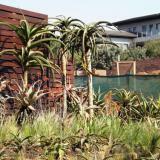 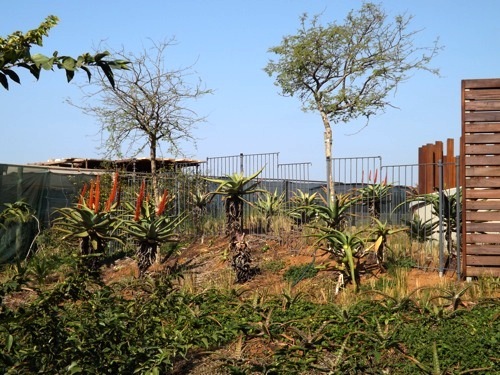 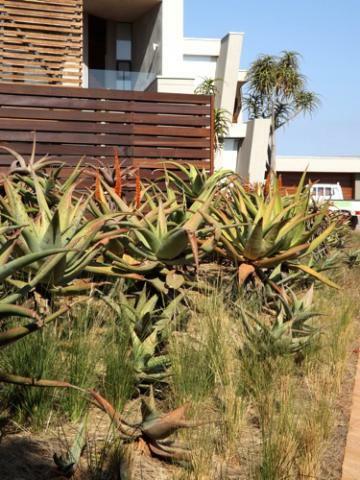 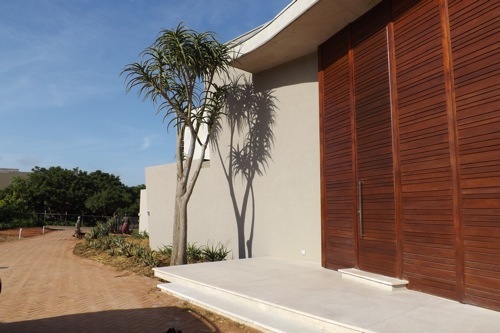 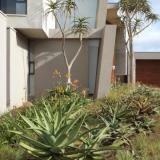 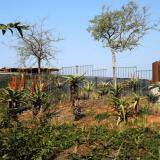 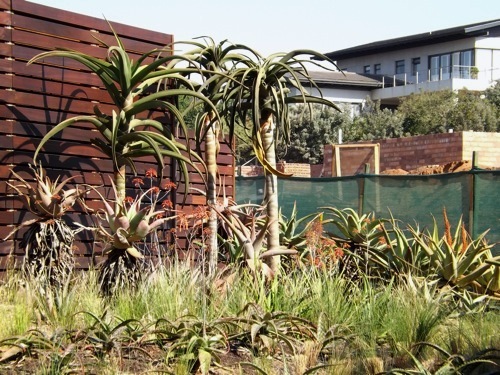 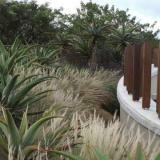 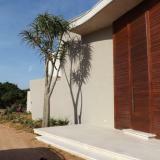 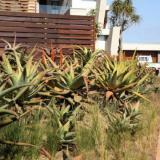 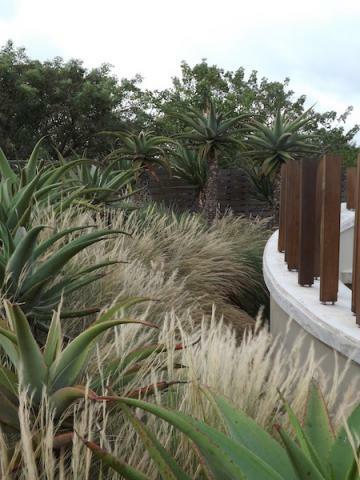 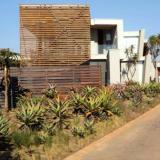 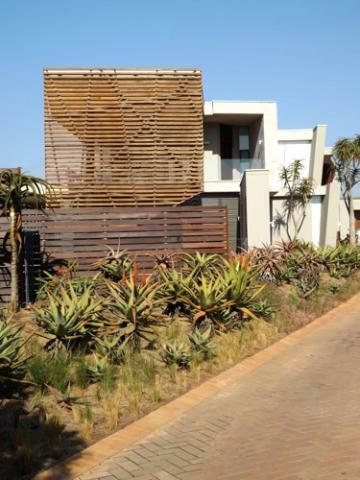 Simon designed and installed this garden taking the client's love of aloes into account while also paying close attention to this Durban Estate's landscaping guidelines. 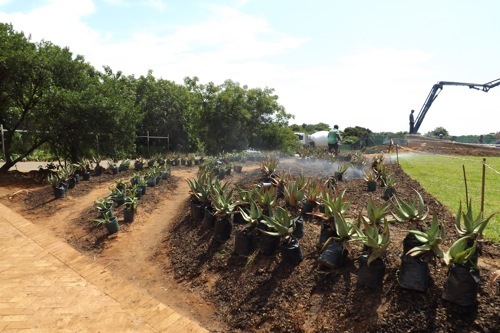 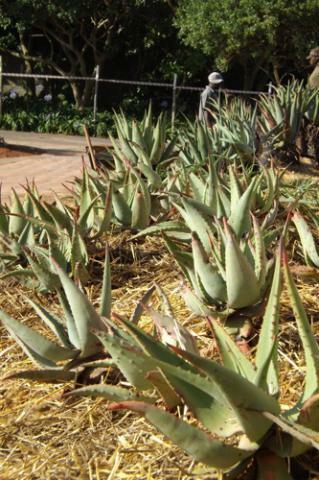 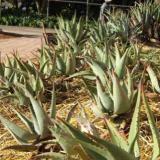 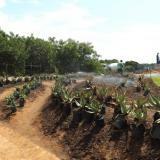 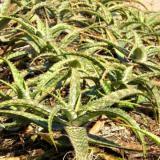 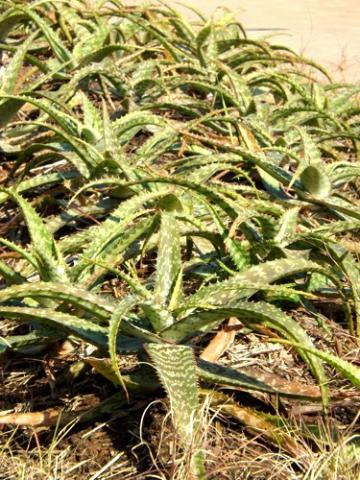 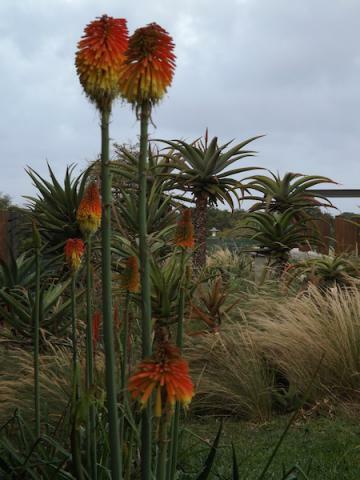 The garden includes mass planting of various Aloe species, interwoven with a variety of indigenous grasses, bulbs, rhizomes and corms. 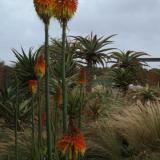 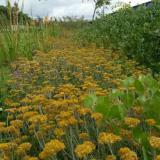 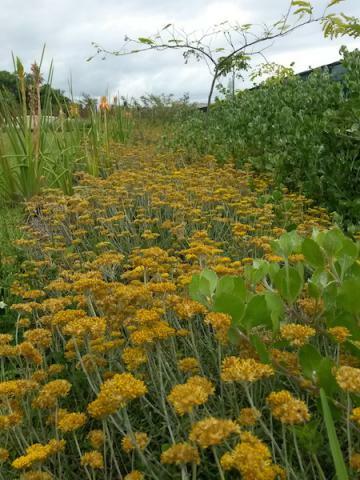 Once fully established, it will become a spectacle of colour and will attract birds and wildlife.